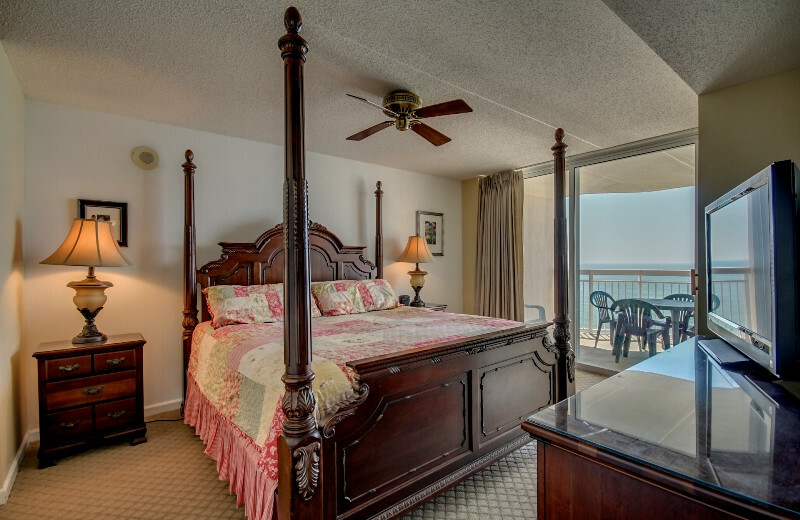 Since 1990, Seaside Vacations has provided travelers with an exceptional selection of accommodations through the North Myrtle Beach area. This incredible destination is everything you're looking for in a relaxing yet fun-filled vacation. 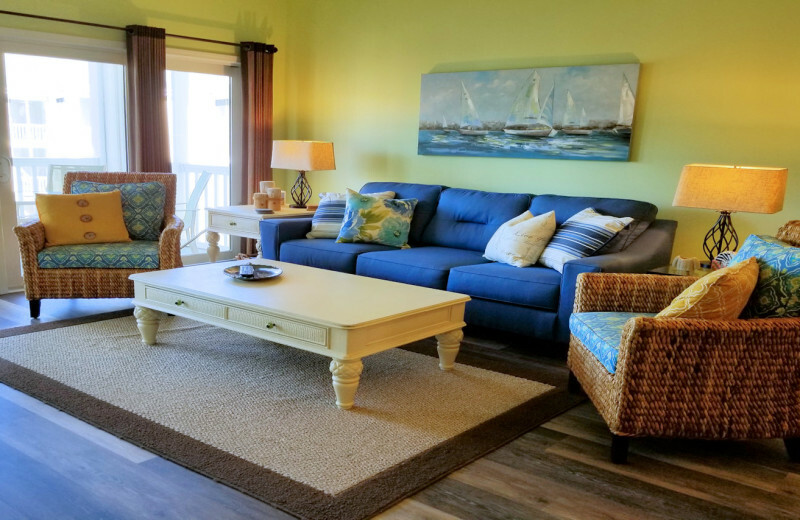 Let Seaside help you find the perfect home-away-from-home; their collection of rentals are all beautifully furnished and maintained and range in size and style to ensure it best fits your needs. 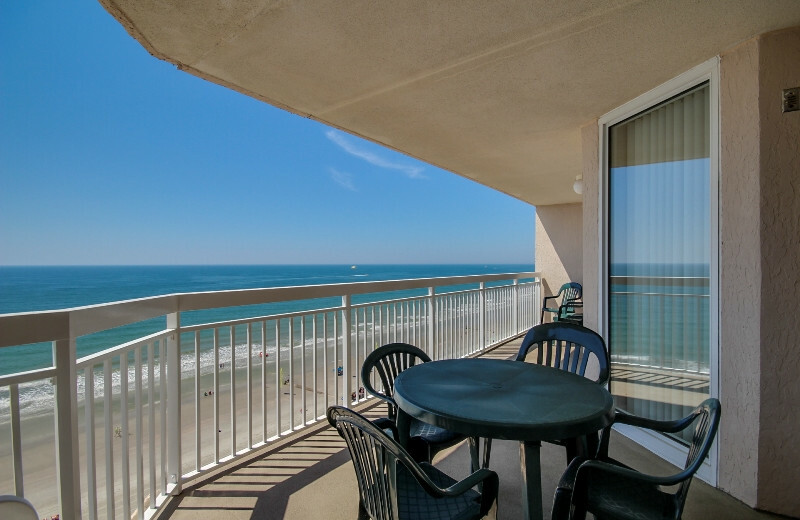 You'll love the amenities such as fully-equipped kitchens, large living spaces, flat-screen televisions, wireless internet, and private decks with great ocean views. Some home are even pet-friendly so you can bring your furry friend along for the ride. 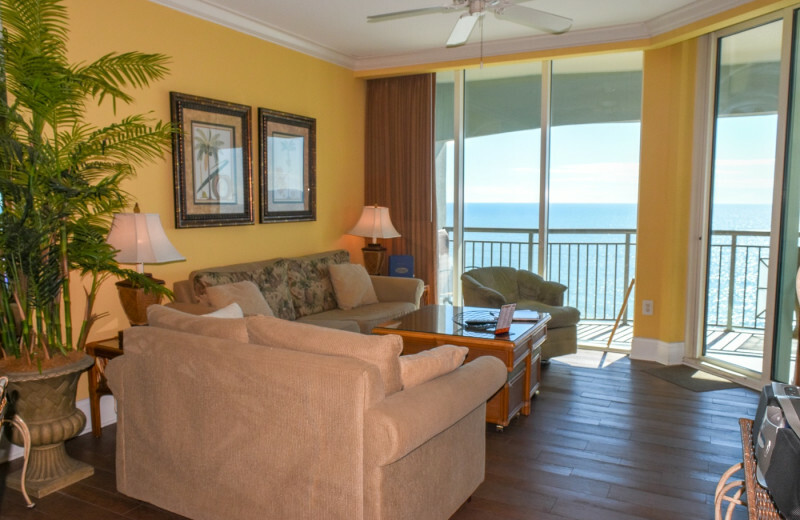 When you're not enjoying the comfort of your home, venture out to explore all that North Myrtle Beach has to offer. This splendid area is known for its miles of white-sand beach, golf, and other exciting activities. 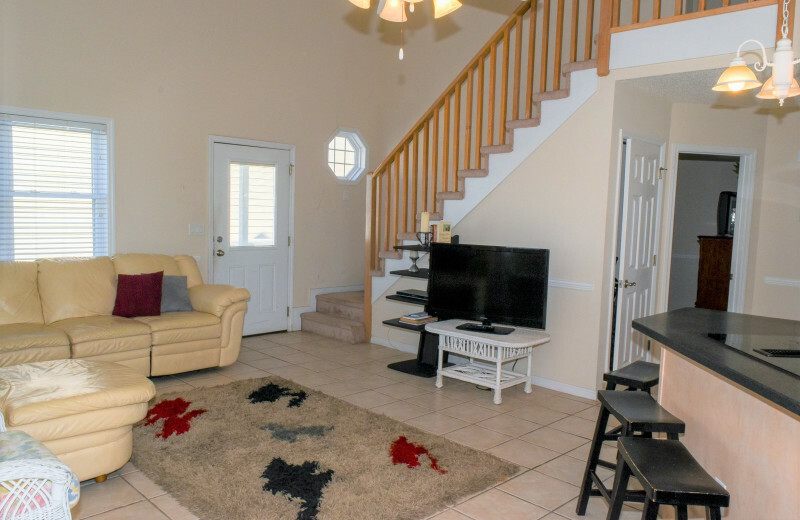 The kids will love building sandcastles on the shore, enjoying the fun games and amusement park rides at the Myrtle Beach Boardwalk, and visiting the animals at the Myrtle Beach Zoo. For the more adventures, don't miss out on water activities such as deep-sea fishing, surfing, and snorkeling, all of which you can easily find along the coast. 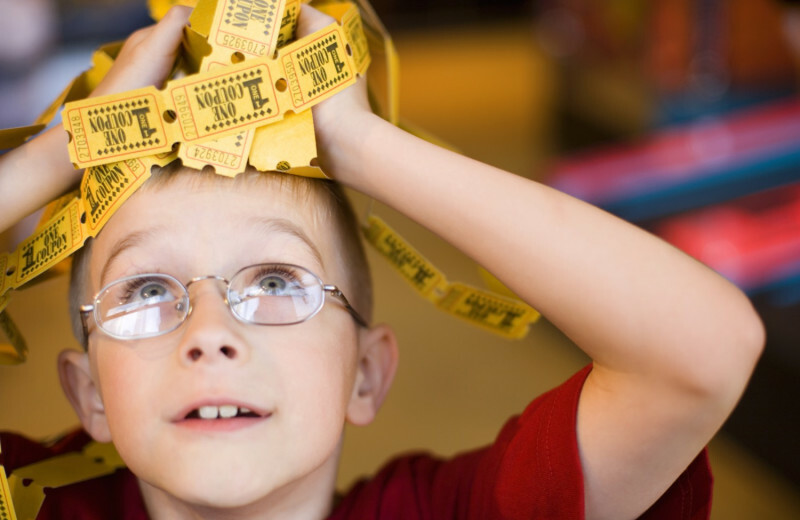 No matter what you choose to do, you're sure to have an incredible time at this unbeatable South Carolina destination! 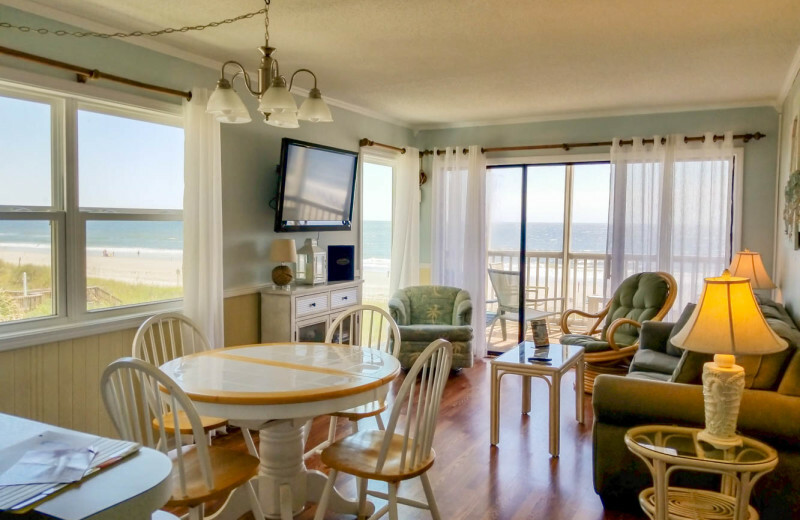 Miles of white-sand shores are just outside your door when you stay with Seaside Vacations. 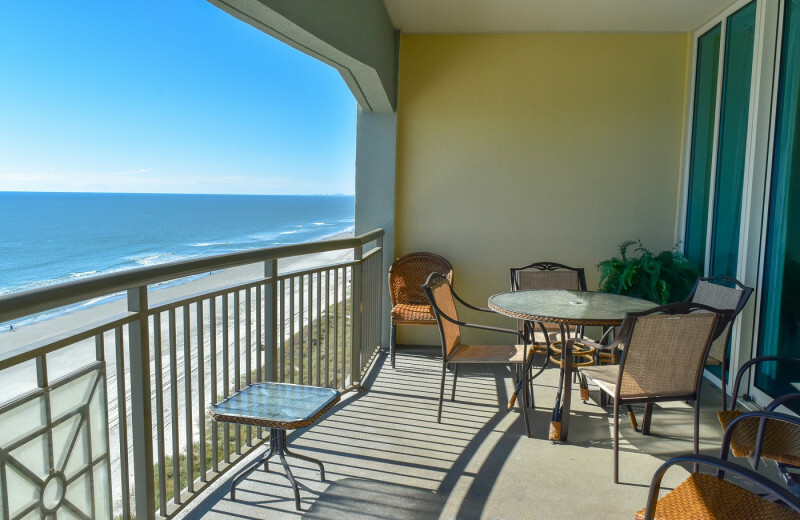 Their premier North Myrtle Beach rentals ensure you're never far from all the action on your South Carolina getaway. Spend your time lounging along the beach, basking under the sun. Or dive into the waves for a day of swimming, surfing, and kayaking. 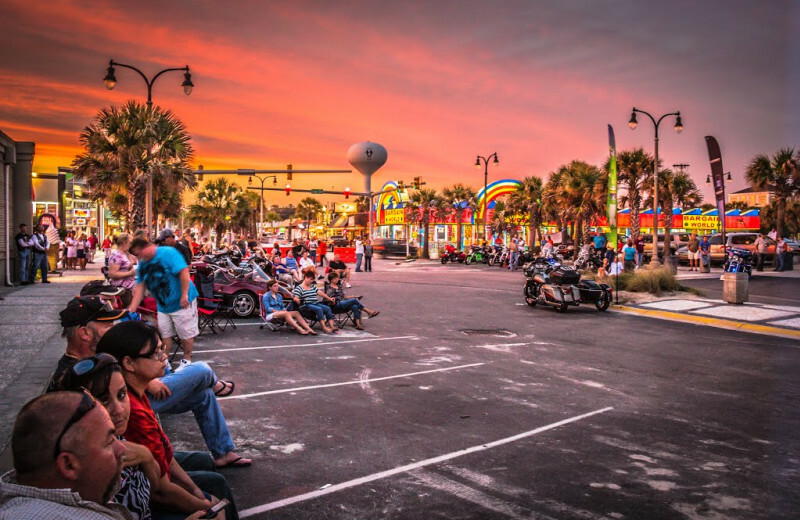 The Myrtle Beach Boardwalk is home to an assortment of entertainment including an amusement park, arcade games, and delicious cuisine. 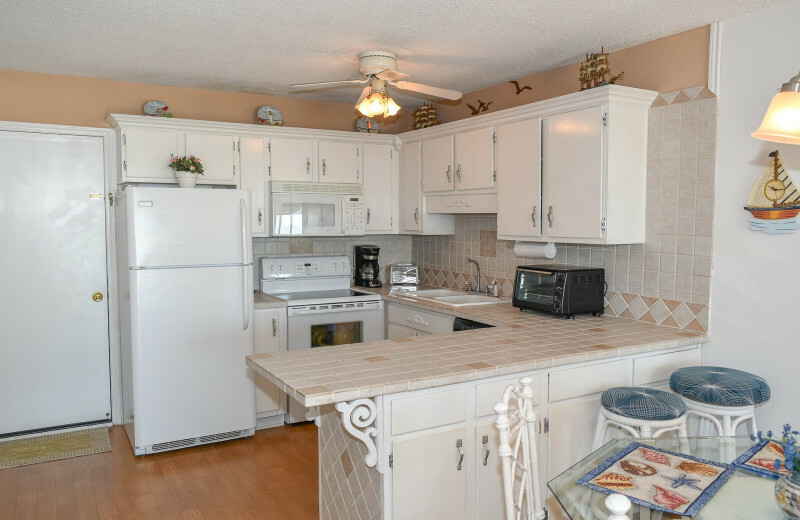 It's everything you're looking for in a beach retreat! 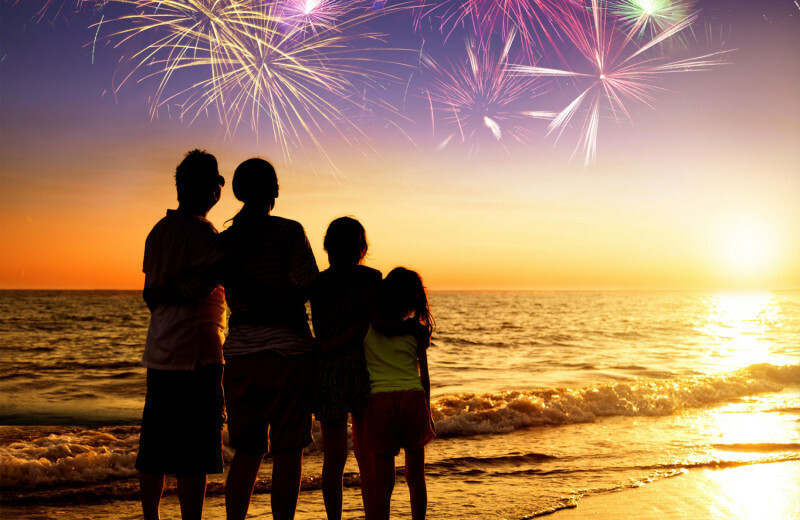 Family fun never runs out in North Myrtle Beach! 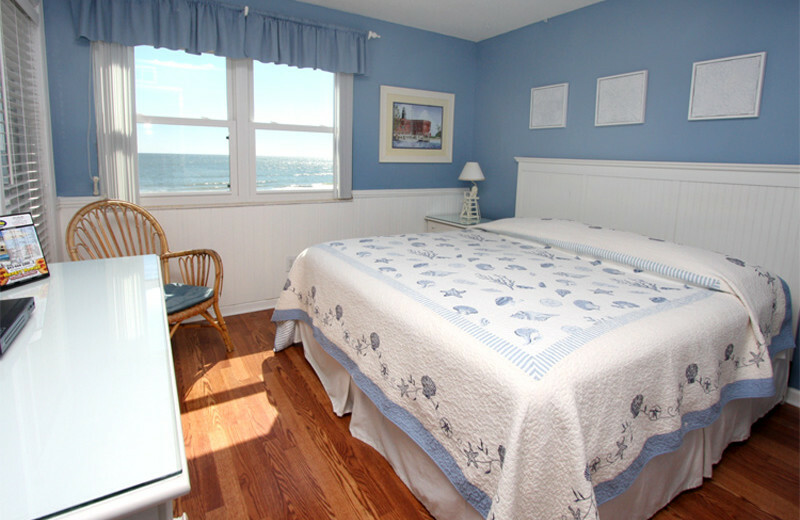 Stay with Seaside Vacations to enjoy luxury accommodations just minutes away from the shores of the Atlantic Ocean and all other area attractions. 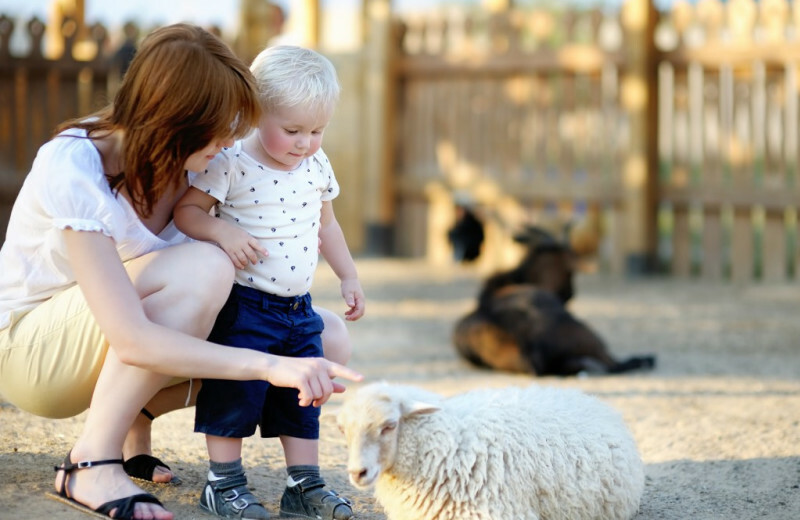 Spend a day at the popular Family Kingdom Amusement Park to enjoy over 35 exciting rides, play a round of mini-golf at the Professor Hacker’s Lost Treasure Golf, and stop by the Myrtle Beach Zoo to visit all the beautiful animals. Of course, you can't miss out on a day at the beach either; build a sandcastle, go for a swim, and enjoy a picnic on the shores together! Myrtle Beach is known for it's exceptional golf; with over 100 courses in the area, you're sure to find one that best suits your skill level. Seaside Vacations is located close to the popular Professor Hacker’s Lost Treasure Golf, a town staple since it's start in 1955. 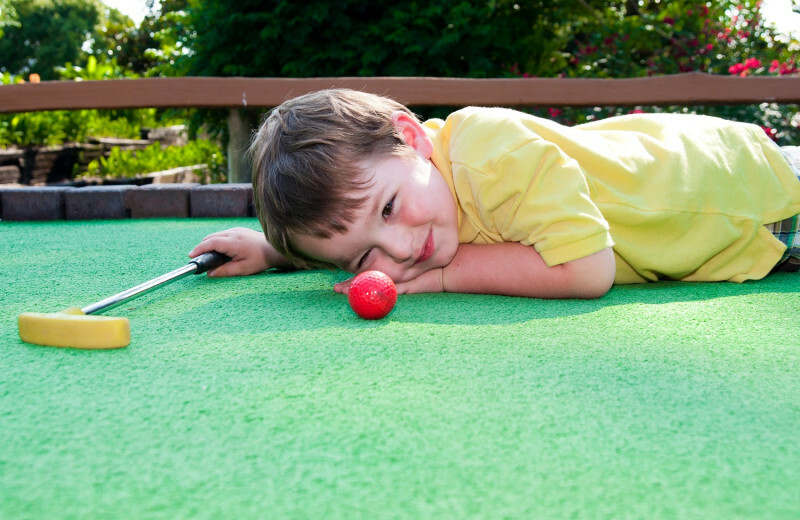 Hacker's features two 18-hole mini golf courses that are ideal for all golf-lovers! 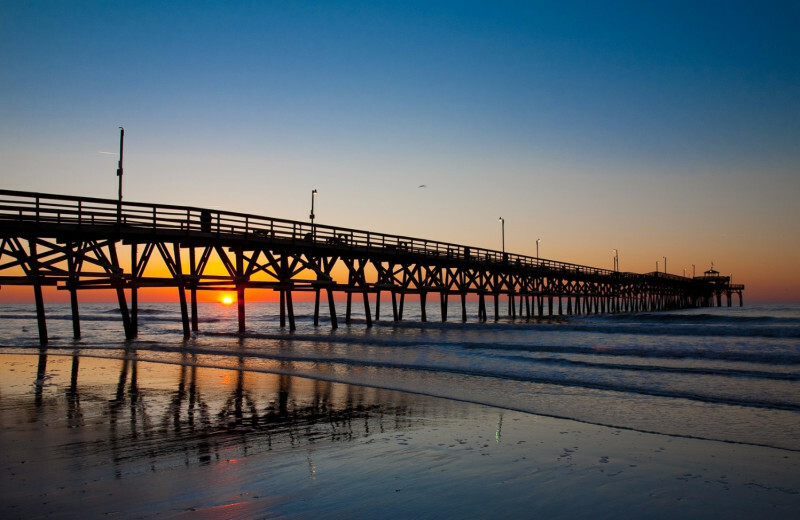 The North Myrtle Beach area offers plenty of ways to get close to nature on your South Carolina vacation. Explore the underwater world on a snorkeling or diving trip, or spend an afternoon fishing across the Atlantic waves. 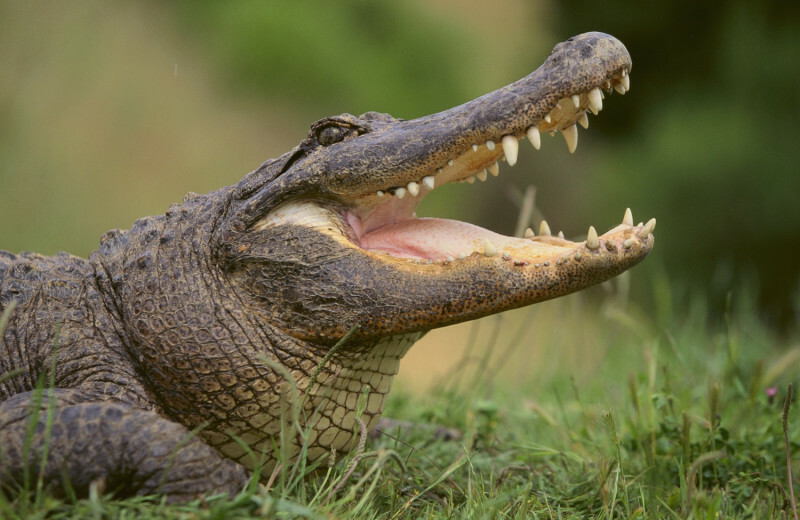 There's also the nearby Waccamaw National Wildlife Refuge, a 30,000-acre refuge that strives to protect and preserve natural habitats and wildlife. Stop by the refuge to learn all about their work and discover the natural landscapes! 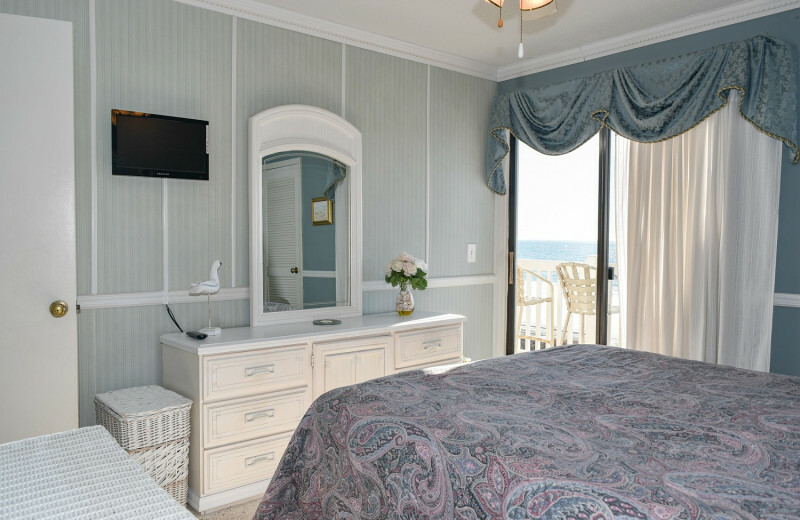 For your next romantic getaway, stay with Seaside Vacations to enjoy all the comfort and adventure that the two of you crave. 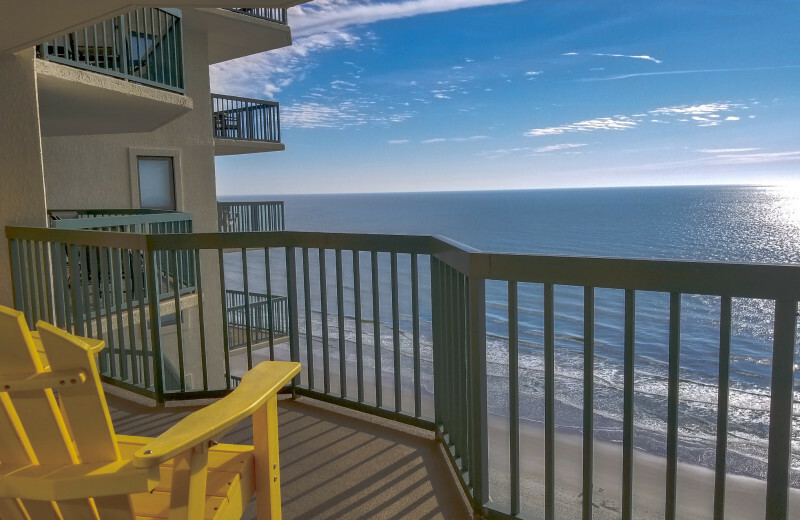 Their luxury accommodations are just minutes away from the shores of the Pacific Ocean and all of North Myrtle Beach's best attractions. Spend a day wandering the beach hand-in-hand, play a round of mini-golf at Professor Hacker’s Lost Treasure Golf, or dive into the waves for a snorkeling trip. There's a little of everything waiting for you to enjoy here! 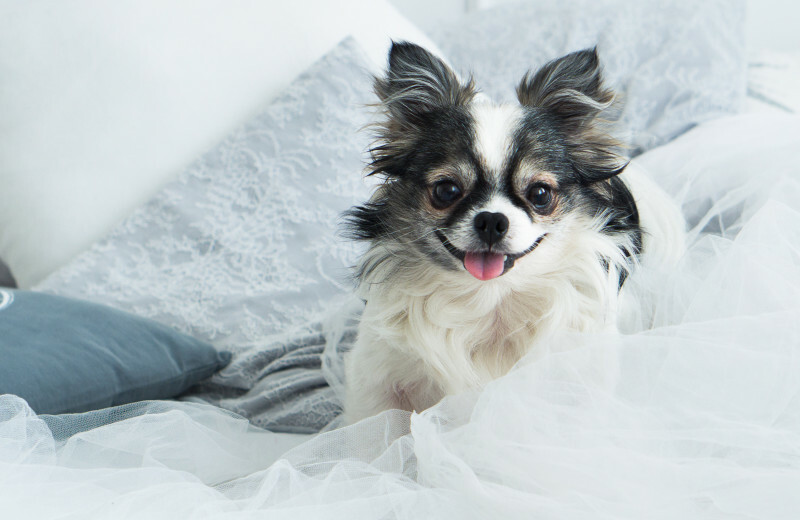 Don't worry about leaving your furry friend behind at home on your South Carolina vacation. 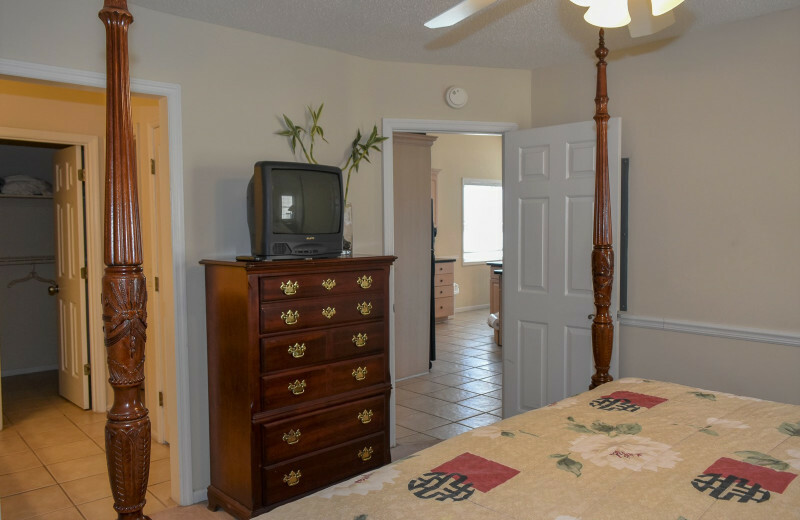 Their pet accommodations provide you with all the comforts of home while still being close to the action. 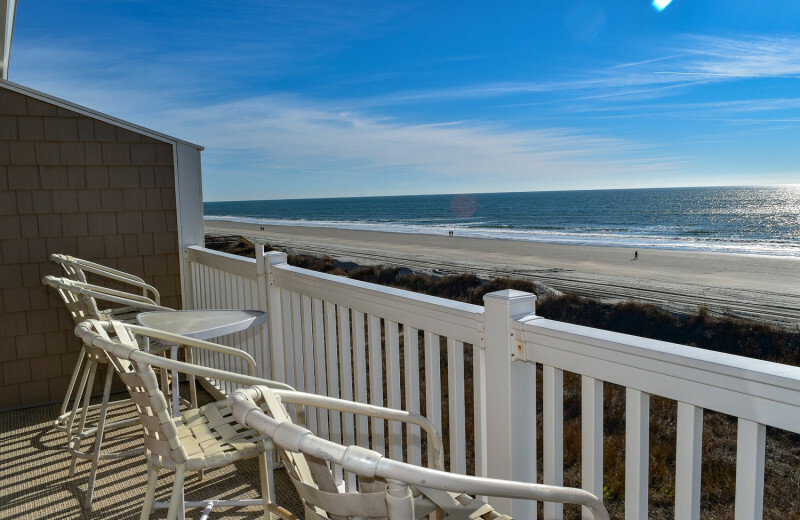 Your pet is sure to love relaxing on the beach and exploring the beautiful North Myrtle Beach area with you! For more information, please contact the resort. 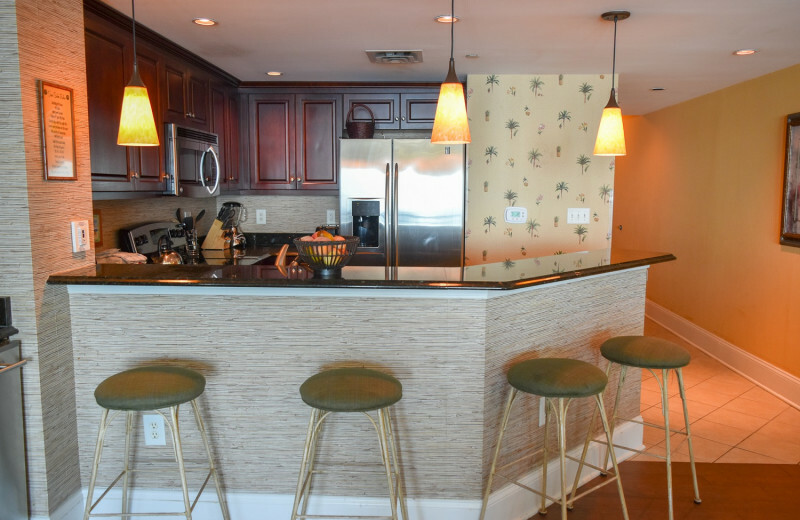 Seaside Vacations features impressive North Myrtle Beach accommodations that are ideal for families, friends, and couples alike. 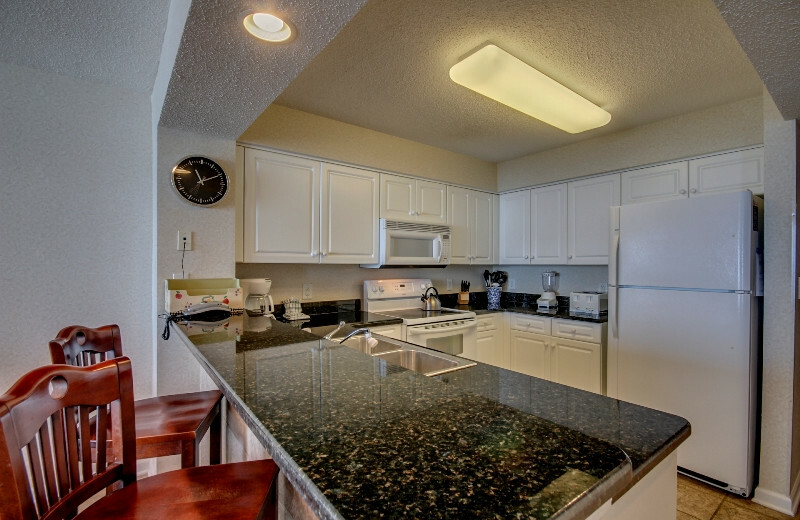 Their rentals range in style and size so you can easily find the home that's best for you. Enjoy all modern comforts such as full kitchens, living rooms with flat-screen television, and private decks with barbecue grill. Some of their rentals offer private pools as well! After all the excitement of your wedding, what's more enjoyable than a honeymoon on the shores of the Atlantic ocean? 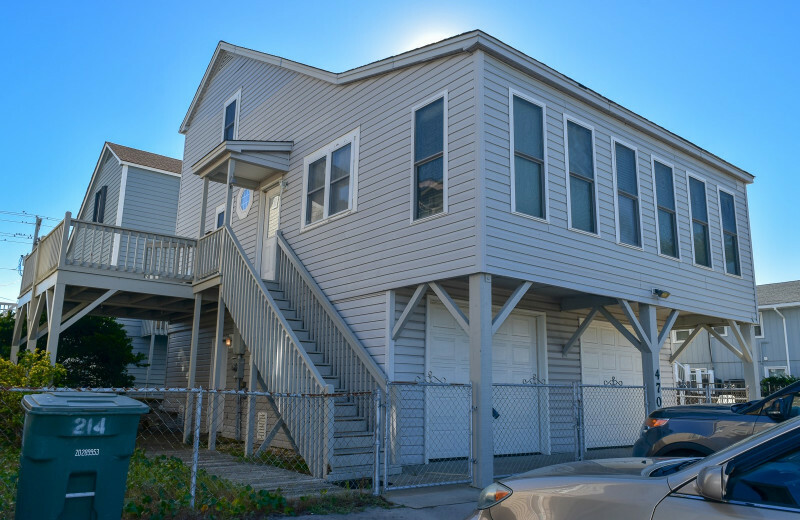 Together with your spouse, settle into a luxury home from Seaside Vacations and bask in the stunning ocean views from your private deck. 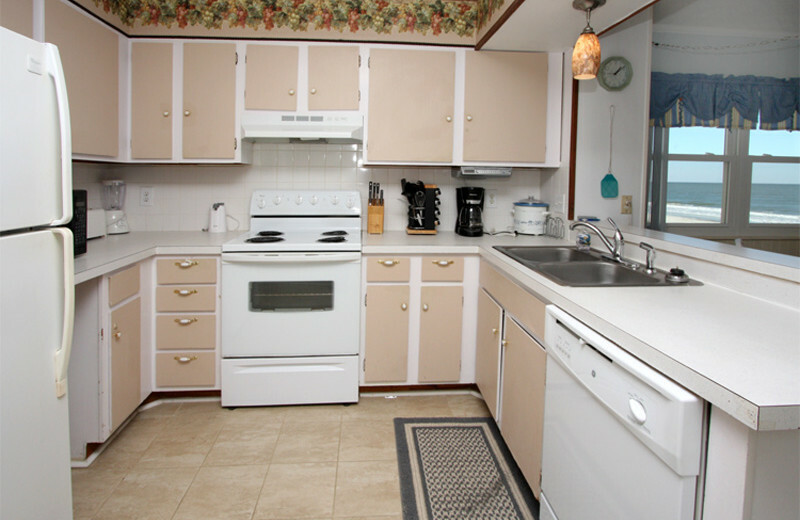 You'll love amenities such as full kitchens, wireless internet, and even a private pool. 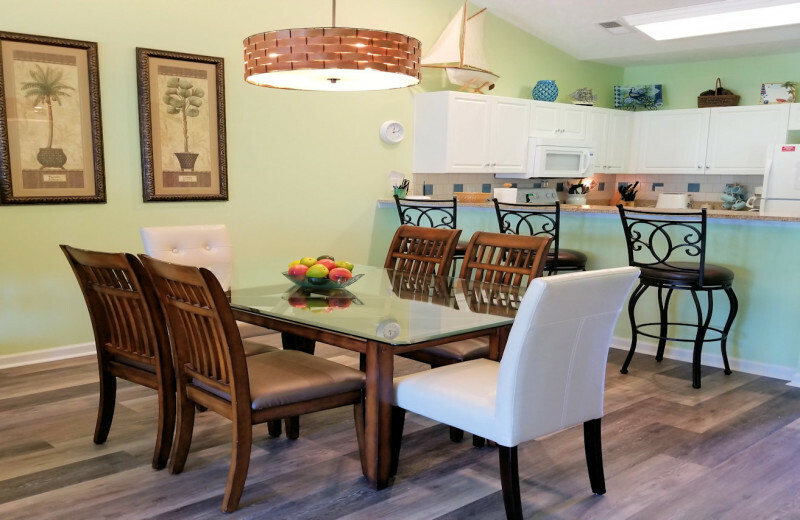 Nearby, there's plenty of activities to enjoy including swimming and fishing at the beach, exploring the shops along the boardwalk, and spending an afternoon at the Myrtle Beach Zoo. However you choose to spend your time, you'll love doing it together! 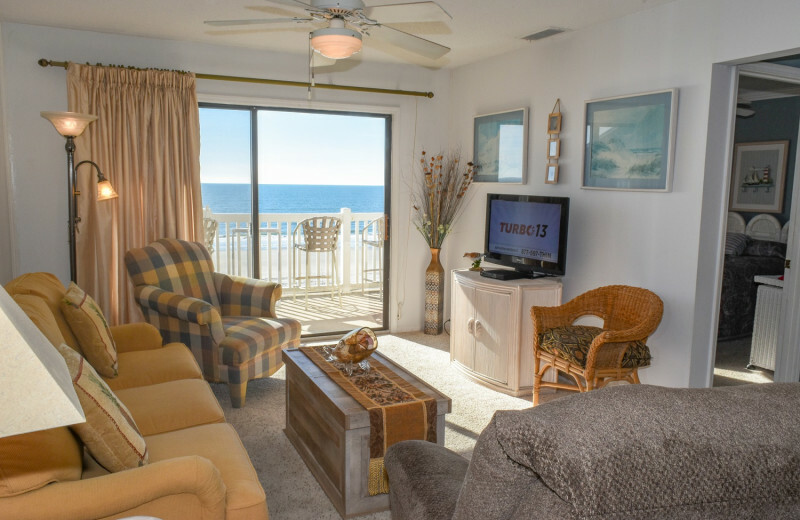 Whether you're planning a getaway with family, friends, or your sweetheart, you will feel right at home with a rental from Seaside Vacations. 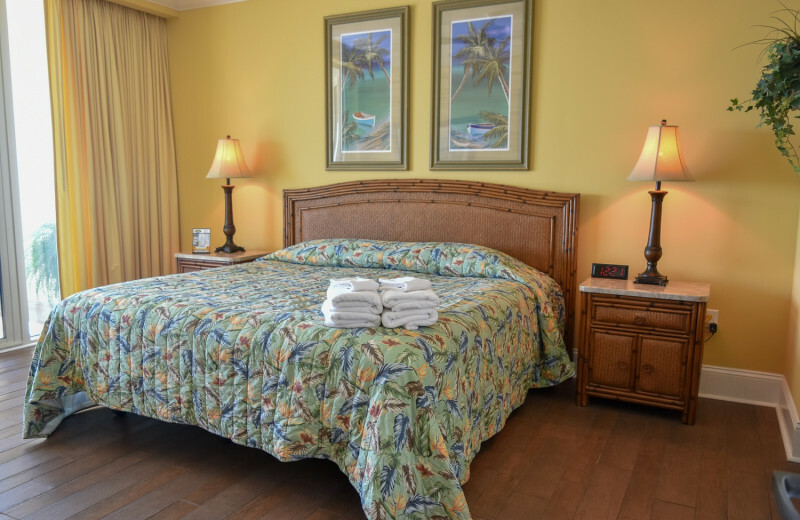 Their luxury accommodations offer all the comfort you crave in a vacation experience, with spacious living rooms, fully-equipped kitchens, and private decks. 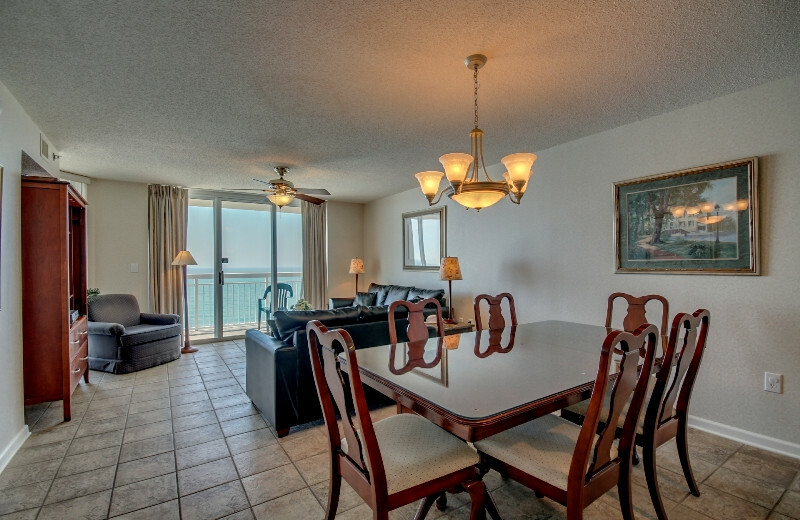 Enjoy extra touches like flat-screen television, barbecue grills, and even private pools. No matter what you choose, you'll have everything you need for a fantastic getaway! 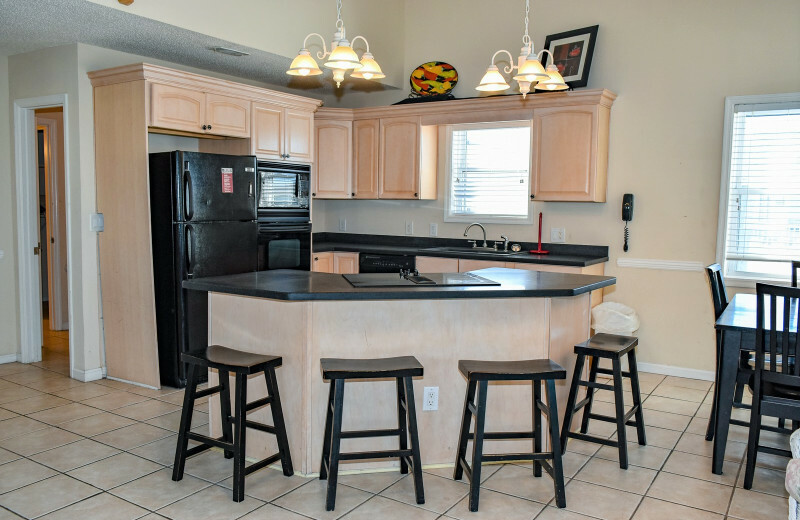 This property is ranked number 3 on Top Myrtle Beach Golf Resorts. Read about it here.